With a superior formulation of the industry’s most powerful systemic active ingredients, HELMSTAR PLUS SC provides maximum protection to elevate plants to their highest potential. With preventive and curative activity from two powerful modes of action, HELMSTAR PLUS SC quickly knocks down diseases and provides a residual barrier to inhibit any newly forming diseases. 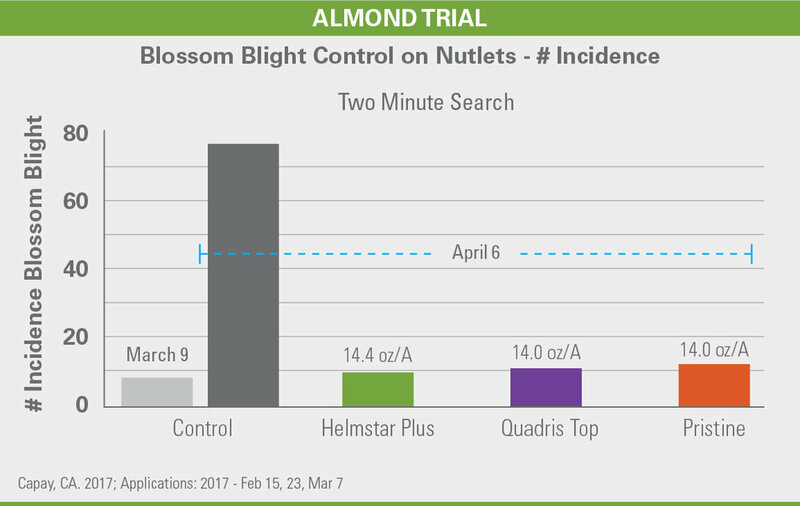 Capable of controlling the most devastating crop diseases, HELMSTAR PLUS SC is proven to reduce plant stress while promoting better yields. Click on the below boxes to download information about HELMSTAR PLUS SC fungicide. Azoxystrobin is from the strobilurin class of fungicides (known as quinone outside inhibitors -QoI). Strobilurins prevent spore germination and disease penetration into the plant. Tebuconazole is from the triazole class of fungicides (demethylation inhibitor-DMI). DMIs are highly active on growth of the fungi with limited activity on the spores. DMIs provide some post infection activity on fungi. Both active ingredients provide systemic activity, with one moving upward, while the other is fully mobile in the plant. One active ingredient stays present in the cuticle, providing very strong spore control. The other is readily absorbed by the fungi. Together, these two active ingredients offer protection across several disease life-cycle stages and reduce the potential for resistant fungi to develop. 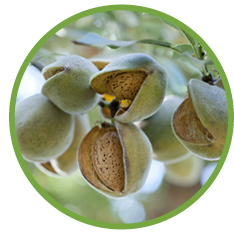 HELMSTAR PLUS SC simplifies disease control management by eliminating the need for multiple fungicide products across almonds, barley, corn, grapes, peanuts, pecans, soybeans and wheat. 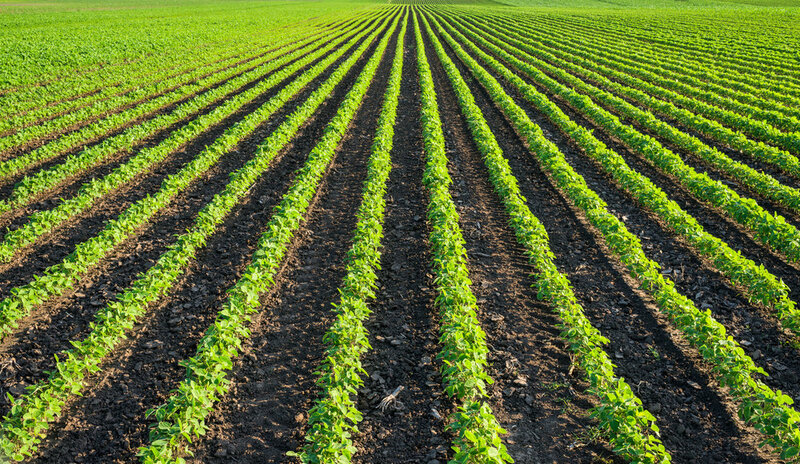 Offering convenience and seamless flexibility, HELMSTAR PLUS SC is the ideal product when implementing disease control and resistance management strategies within a single season across varying crops. HELMSTAR PLUS SC controls all major diseases across multiple crops. HELM PRODUCTS ARE EXTENSIVELY TESTED TO ENSURE TOP QUALITY AND BEST IN CLASS PERFORMANCE. 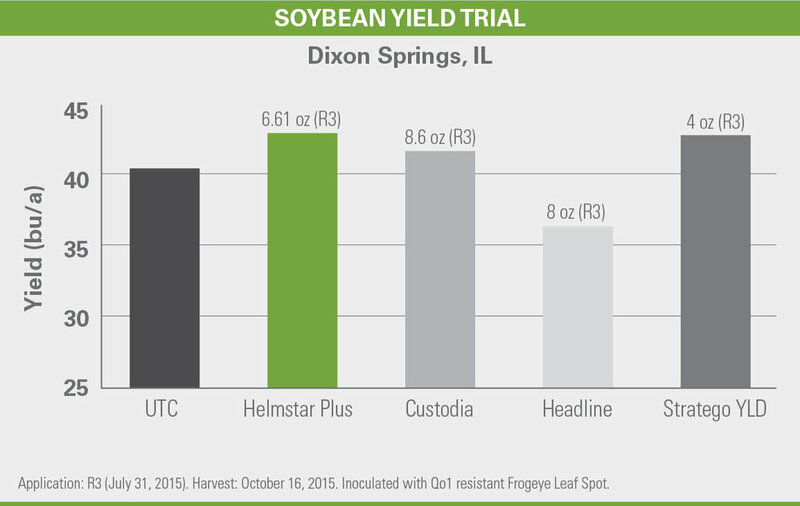 In field trials, HELMSTAR PLUS SC performed equal or better than several market leading fungicides. 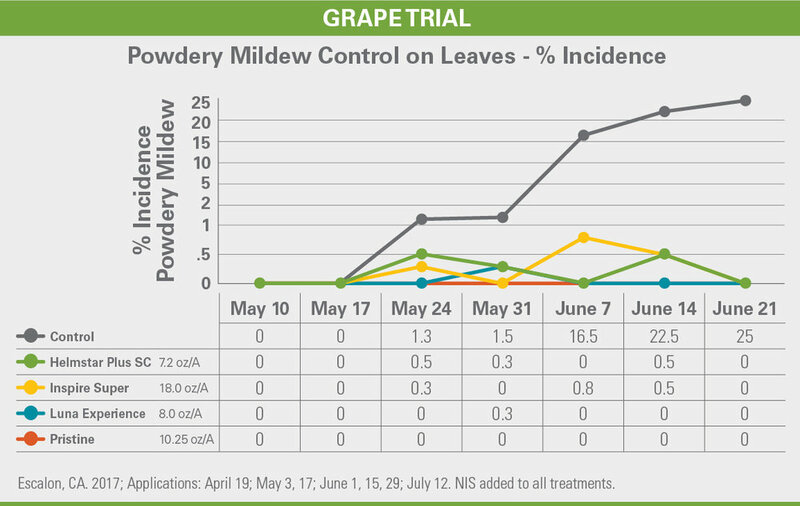 Best value as a single, simple solution for disease control on multiple crops. Two MOAs increase performance and lessen risk of fungicide resistance. Contains 2 lbs of tebuconazole and 1 lb of azoxystrobin per gallon. Excellent tank mix compatibility with other crop protection products. As a single, simple solution across multiple crops, HELMSTAR PLUS SC delivers the protection you expect with the economic value you demand.